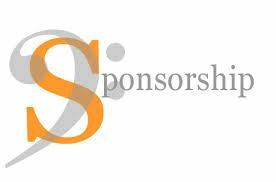 Rheems AA is excited to offer a variety of sponsorship opportunities for your business. We have everything from field fence signs to business name and logo placement on uniforms. With offerings of softball, soccer, rugby, lacrosse and volleyball we can provide high visibility for your company. And, we are more than happy to tailor a program to fit your marketing objectives. With your investment, you can make a significant difference in the lives of many children and families in this community.